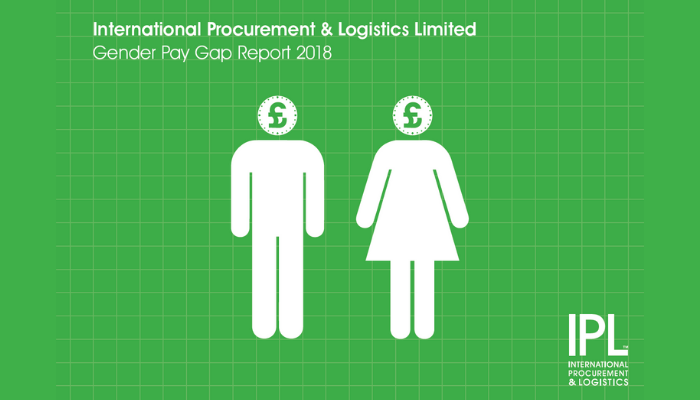 IPL has today published its Gender Pay Report in line with a Government requirement for large companies to do so by 4th April 2019. 81.0% of IPL’s colleagues work in operational roles in our processing sites. In respect of those colleagues, the median gender pay gap is 4.2% and the mean gender pay gap is 3.00%. In addition, we have also published Gender Pay Reports for our subsidiary companies, Forza Foods Limited and Kober Limited, as they do not operate their own websites.